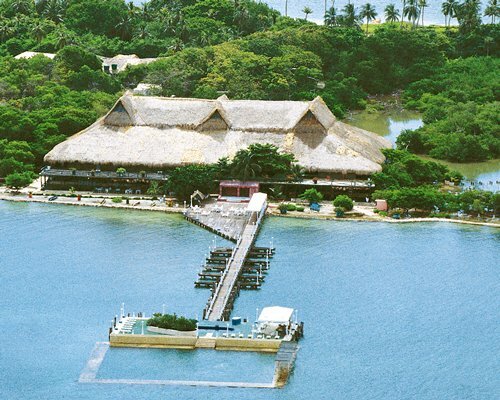 Hotel Decameron Isla Palma is unique and incomparable, where white sand beaches lapped by the warm clear waters of San Bernardo, invite contemplation of a landscape that gives honor to ecology and rest. 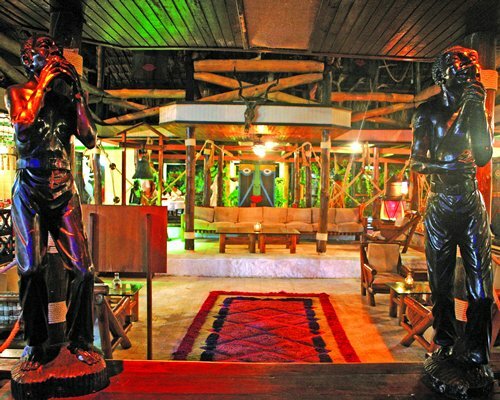 Every night, the resort offers different shows and dancing. 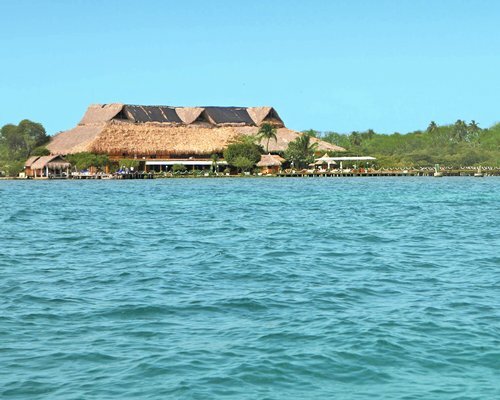 Isla Palma Superdecameron has non motorized water activities like kayak, canoe & catamaran tours. Has a gym, recreation activities, restaurant, and snack bar. 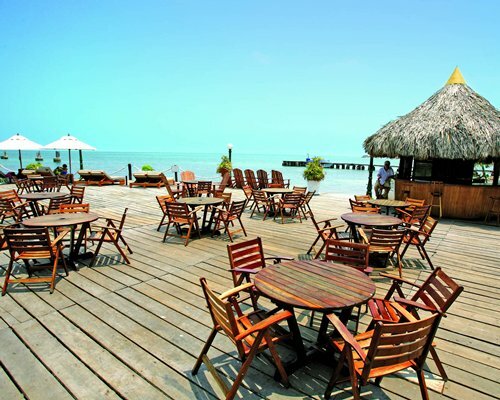 Isla Palma is an exclusive private island located in the National Park Natural Corales of Rosario and San Bernardo, three hour bus ride from Cartagena and 20 minutes by speedboat. 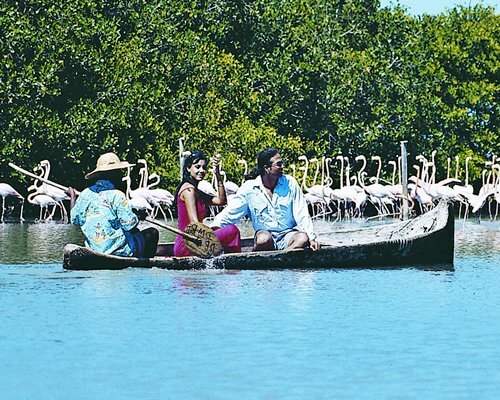 The hotel is surrounded by exotic beaches, coral reefs, mangroves, pink flamingos and a huge variety of wildlife. 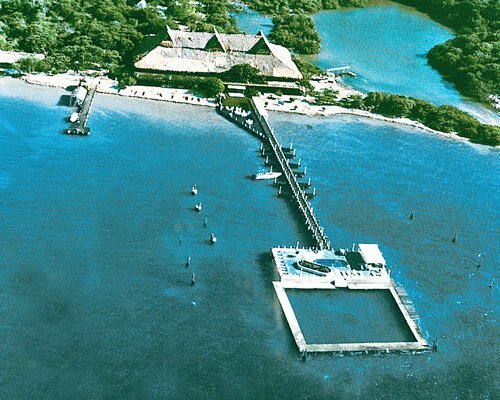 Those who love nature and enjoy the warm scents of the sea, mixed with a Caribbean jungle, find this charming little paradise as their favorite destination. 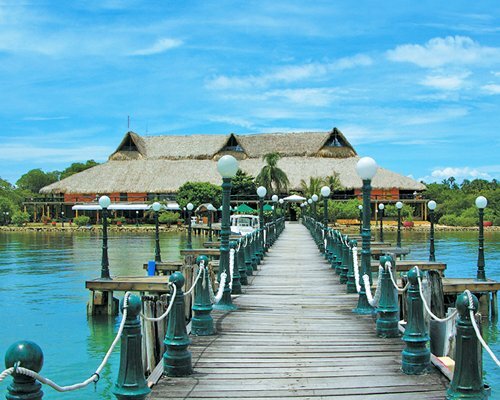 The nearest International airport is "Rafael Nunez" in Cartagena. 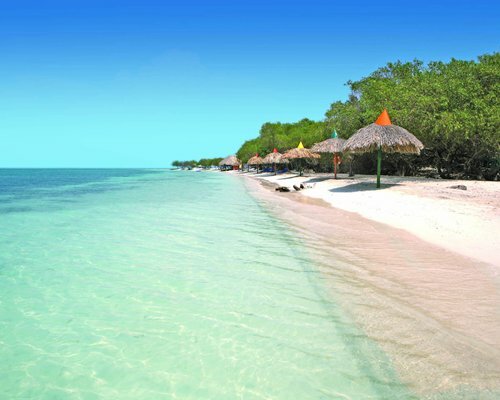 The hotel is 4 hours away from Cartagena. 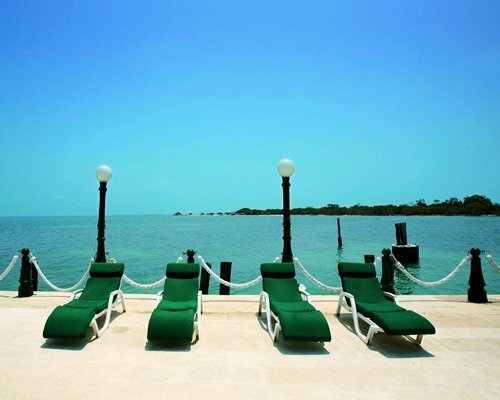 In order to take the bus you must be at the Decameron Cartagena Hotel at 10:00 or 12:00, the bus leaves at 11:00 and 13:00. 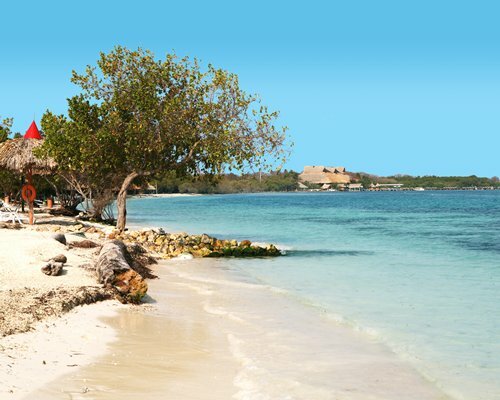 From Isla Palma to Cartagena the bus leaves at 9:00 and 13:30. It is a 3 hour drive and 30 minutes on boat. The fee per person is US$30.00.